Serena Group is a commercial organisation that provides services to architects, interior designers and individuals who appreciate the quality and style of Italian furniture. 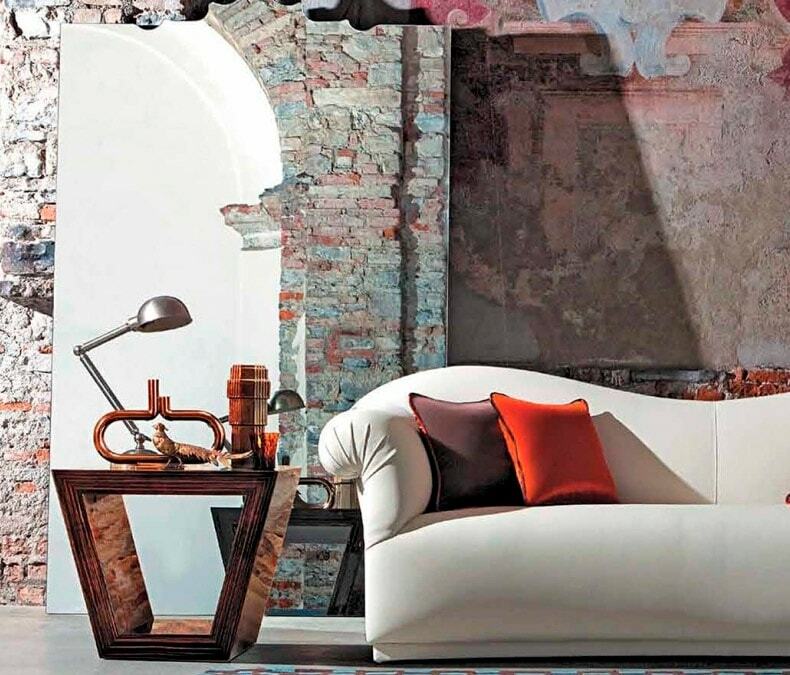 Through Serena Group you can buy furniture, lighting and furnishing accessories directly from the best Italian manufacturers and organise their shipment anywhere in the world. Why is it easy to buy furniture from Serena Group? Most factories do not deal with individuals or professionals, preferring to work exclusively through the commercial distribution sales channels. In any case, ordering furniture to a manufacturing company requires the elaboration of orders based on pricelists and complex technical product sheets, complete with item and finishing codes. It is not always easy to obtain and to use the producers’ technical documentation. That is why it is best to let our experts take care of the order processing. Furthermore, we speak your language! We speak Russian, English, French, Polish, Arabic and Chinese, we can solve any communication problem between you and the producing factories! ​Why do I save money when buying from Serena Group? Serena Group will take care of all this, and you will save time and money. With Serena Group you can buy your complete furnishing with the support of one only partner, that will take care of the whole process from beginning to end. Why do I get better prices with Serena Group? We buy furniture directly from the factories, in large volumes, and therefore obtain high discounts off the normal pricelists for the public. We charge our Clients only our service costs, so all the commercial advantages that the producers grant us are entirely to the benefit of our Clients. That is why our prices are always competitive, for whatever brand the Client prefers. Send us the list of the furniture you would like to buy, or your project, we will send you a quotation and help you carry it out! In over twenty years of activity we have developed a work method that enables us to offer many advantages to our Clients: as well as made-in-Italy quality at bargain prices, we provide a whole programme of services designed to help you purchase your furniture in the easiest and safest way: you may rest assured that any interior project will be carried out according to your wishes in every detail. Read more to discover all the services that we can provide. 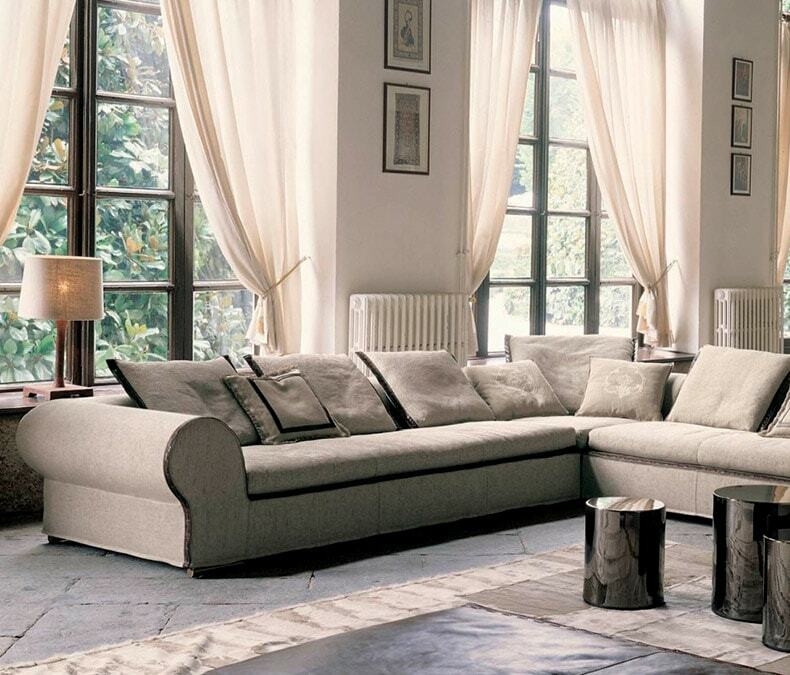 Serena Group brings you the possibility to buy your furniture directly from the producing factories in Italy. This is a guarantee of the authenticity and superior quality of each purchased piece. Serena Group gives you the possibility to buy the complete furnishing for your house, from kitchen to bedroom, from lighting to sanitary ware, from textiles to silver cutlery. This results in enormous time, energy and money saving for our Clients! Serena Group can assist you in the choice of furniture: our personnel can suggest which producers are most suitable for your project, according to your budget and personal taste. 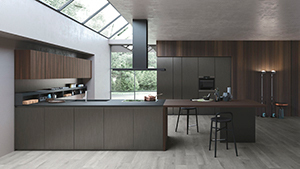 We will assist you in the choice of sizes, colours, finishes. We will send you electronic catalogues and pricelists. In this way it will be easy to order your furniture and get it manufactured exactly as you want it! 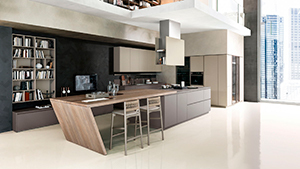 Serena Group works with all major Italian brands in the furnishing sector. 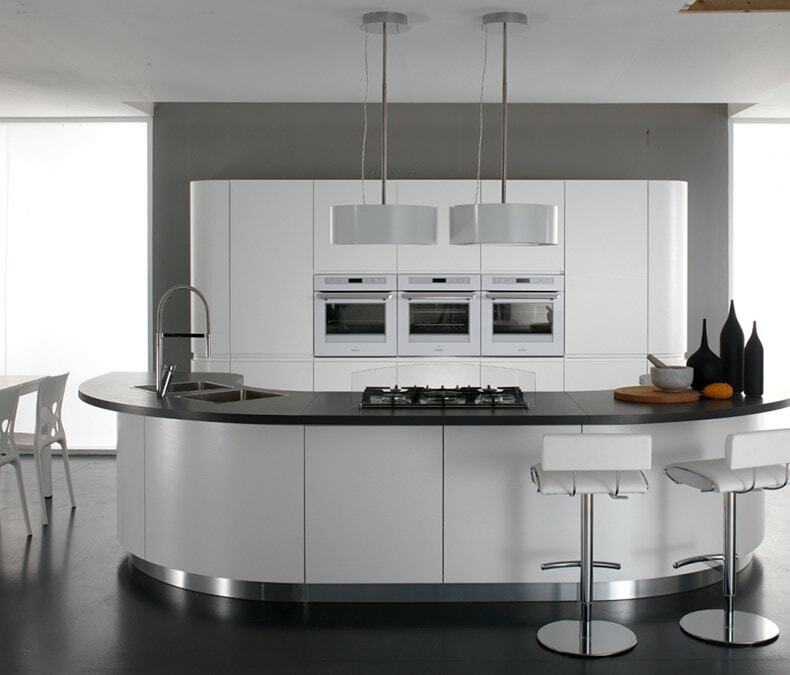 We can therefore offer you furniture of any style or price level, according to your tastes and requirements. You can send us your own interior project, already complete with the list of furniture of your choice, or you can take advantage of our interior designing service, provided by us or by one of our partners. Would you like to visit the factories that will actually make your furniture, see samples of their production, choose from a wider selection of fabrics and materials? Serena Group is here to help you choosing the suitable factories, and organising your personal visiting tour. Buying furniture in Italy is easy for the Clients of Serena Group: all you have to do is choose your furniture: we’ll take care of all the rest! We guarantee an accurate checking of the goods before shipment, and we make sure that their packaging is suitable to protect them all along their journey to destination. Our Clients can choose the solution most suitable to them for the transportation of goods to their destination. Since the first contact, each of our Clients can count on the support of a dedicated member of staff. We offer 6 spoken languages and over 20 years of experience in furniture sales, and we are always at your disposal to help you carry out your project. 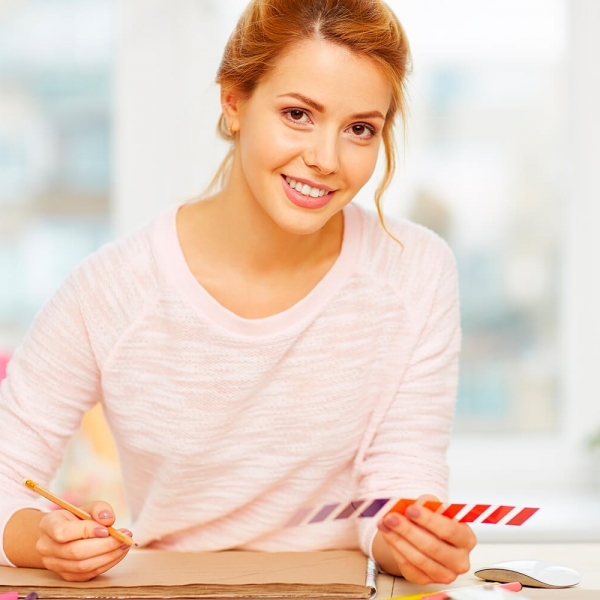 Are you an architect or interior decorator? Do you enjoy working with your Clients, assisting them in decorating their interiors with furniture and lighting? Contact us now, we’ll be glad to consider any opportunity of collaboration in our mutual interest. If you want to get to know us, we will be happy to spend one day working with you in our offices, and to offer you free accomodation in a hotel in Milan for 3 nights. Furniture delivered and installed: everything perfect! I have completed my project and installed the furniture at the client's premises: everything is beautiful, the overall impression is really astounding. Thank you Serena Group, and special thanks to Anna for all her great work, dedication and support. The result is simply fantastic! It’s great to work with Serena Group! I’ve been doing projects with Serena Group for the past five years. It’s a very good team of real professionals, very accurate and reliable. Deliveries are always on time, flawless product quality and prefect organisation a plus! I design interior solutions for residential and commercial spaces. When it comes to buying the furniture I send my Clients to Serena Group. Prices are much better than in the local shops, and Clients are happy with the thorough assistance not only in the ordering phase, but also for transport and customs procedures. My house in Spain is now very comfy! Thanks a lot Serena Group for the assistance in purchasing my furniture, I am perfectly happy with the result and grateful for your assistance. Now my house in Spain is simply perfect and very comfy! I am often in Italy, visiting furniture manufactories, and I am familiar with their production. To buy furniture I always turn to Serena Group because they coordinate the work with all the different factories, and I can rest assured that everything will be produced exactly as detailed in my project, and that in the end my Clients will send me their friends too! Effective management of complex projects! Serena Group can find the manufacturer that is just right for the completing of any project, no matter how complex. It is also very strong in accessory equipment: textiles, wall papers, silver ware, decorative objects, vases, tableware. Thanks to Serena Group I can provide to my Customers really complete and personalised furnishing solutions. Write to us! We will be happy to answer all your questions, provide prices and more information, give you some advice.